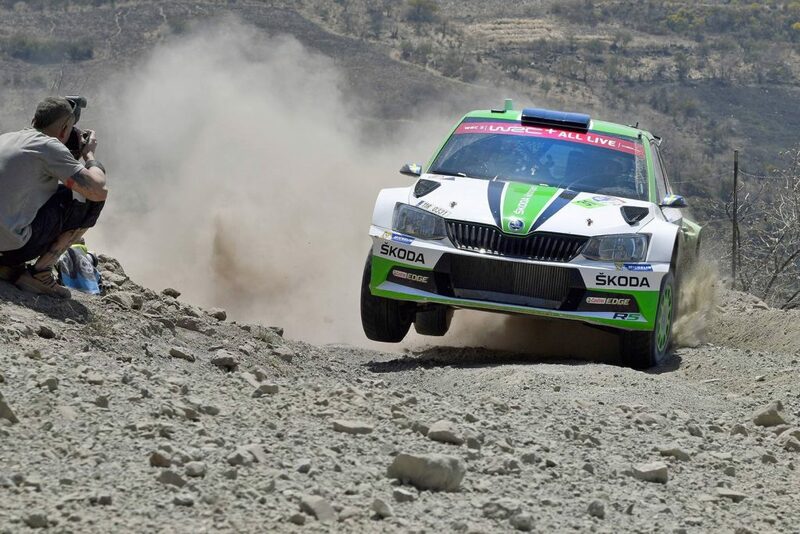 The Rally Guanajuato México proved to be every bit as testing for drivers and cars in the heat, dust, gravel and high altitude, as the previous round in Sweden had proved in the snow and ice. 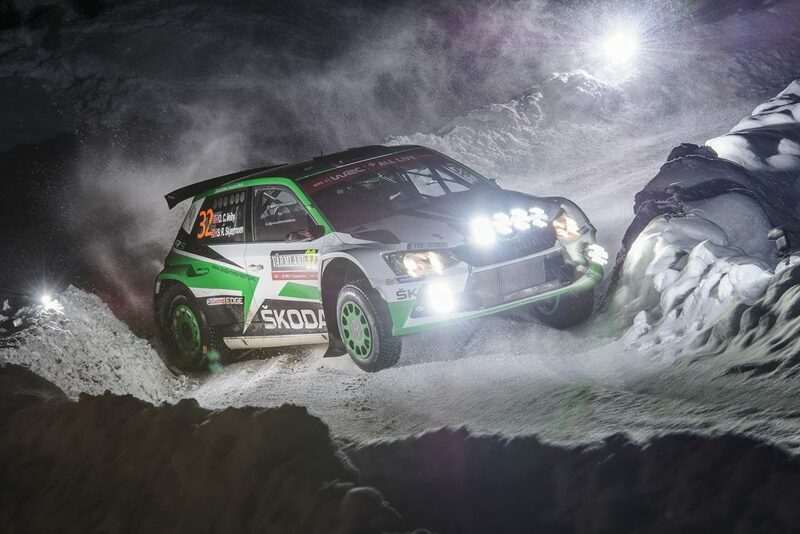 And it was Teemu Suninen, driving a ŠKODA Fabia R5 (title photo above), who managed to tame the conditions best, claiming victory in the WRC 2 category by an astonishing margin of more than 20 minutes. 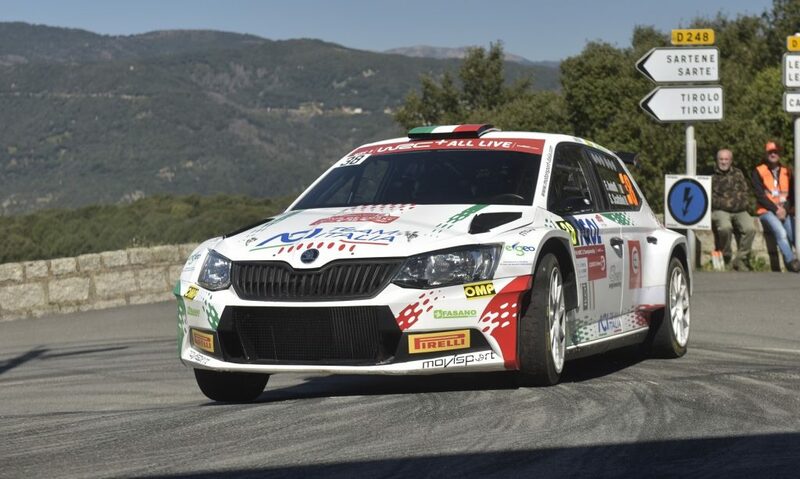 As conditions made grip and visibility increasingly difficult, Suninen, driving a Fabia prepared by the TGS Worldwide team led by former ŠKODA works driver Toni Gardemeister, handled them much better than his rivals and quickly established a big lead. 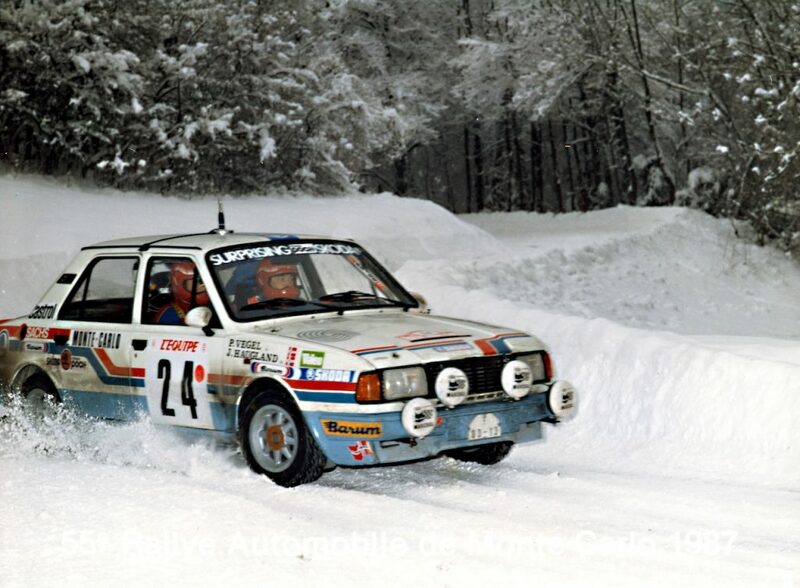 As he began to focus on protecting his lead, Finnish driver admitted retaining focus was a challenge. “I had some problems with concentration. It’s not that easy to drive more cautiously, it’s better to drive at speed. I could drive much faster but now is not the time for that,” said Teemu Suninen at the end of day 3. But his smart strategy paid dividends as he claimed his second WRC 2 victory, after last year’s Wales Rally GB, and afterwards he was enthusiastic about the rest of the season. “It wasn’t easy today but the plan was to keep the car on the road. 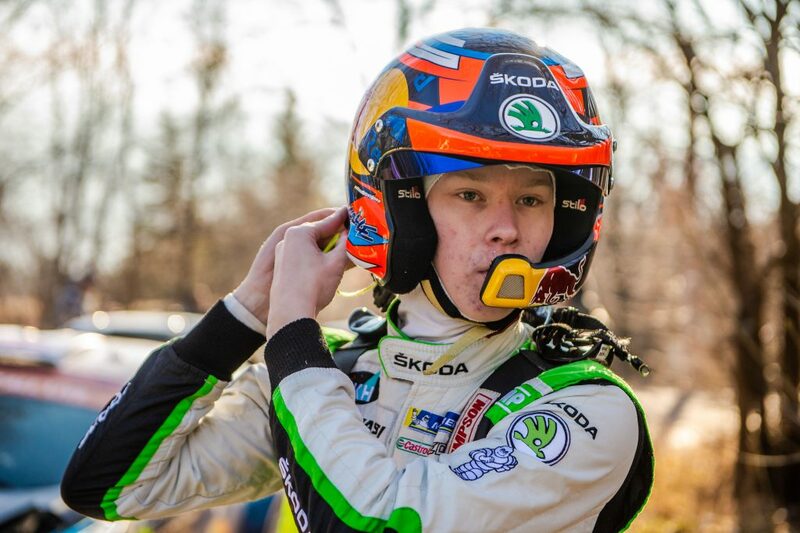 Other drivers had problems and made mistakes and hopefully we can continue to fight during the season,” commented the Finnish young gun at the finish of the rally. 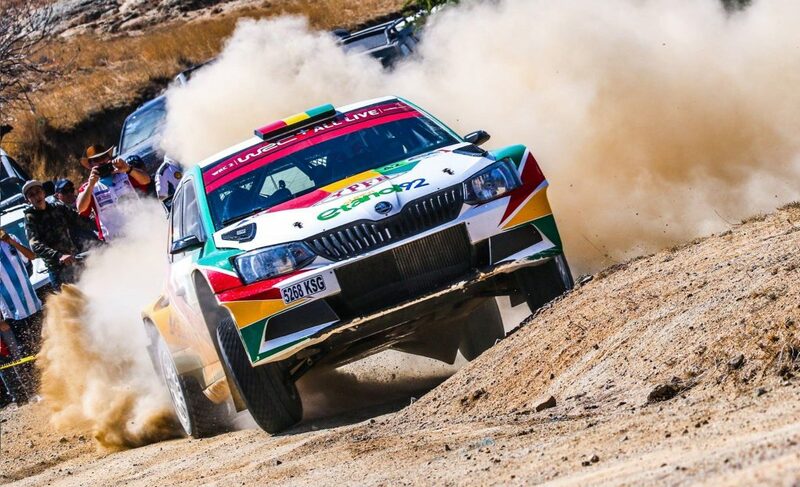 Elsewhere there was a very positive showing from Peruvian driver Nicolás Fuchs, along with his Argentinian co-driver Fernando Mussano, has made an incredible start to the life in a Fabia R5 at the WRC by winning the first two stages of day 2, “El Chocolate” and “Las Minas”. They finished the rally in 4th place in the WRC 2 standings and were very happy with their overall performance. “We are happy with our results in this rally. 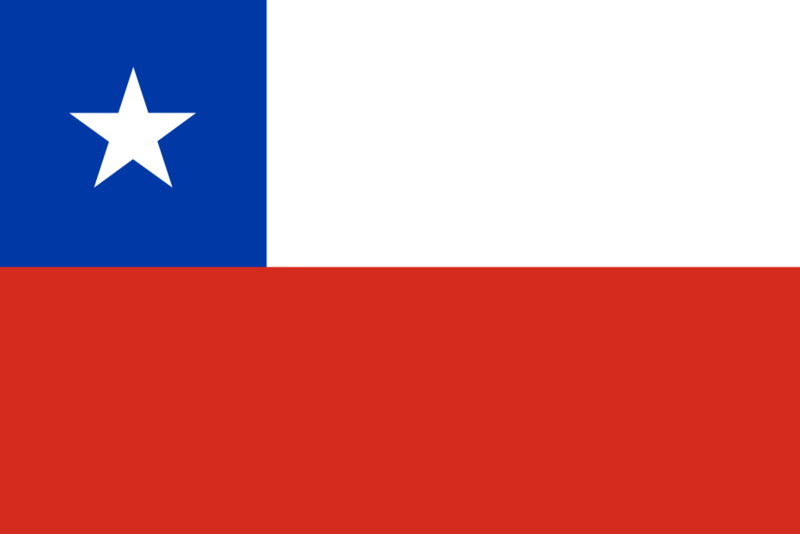 We were able to be as fast as Suninen and Kremer and adapt to the car and circumstances, even in difficult conditions,” said Nicolás Fuchs after the rally. Armin Kremer, driving for the BRR Baumschlager Rallye & Racing Team, alongside his co-driver Pirmin Winklhofer finished in fifth place in the WRC 2 category, and also managed to put in the fastest time over the giant 80km long SS20 Guanajuato, the longest single stage in a WRC event since 1983, after showing great composure and consistency throughout the mammoth stage. For Abdulaziz Al-Kuwari, there was less to smile about, as he found conditions hard to handle, and had plenty of bad luck throughout, before finally being forced to retire on the final stage. 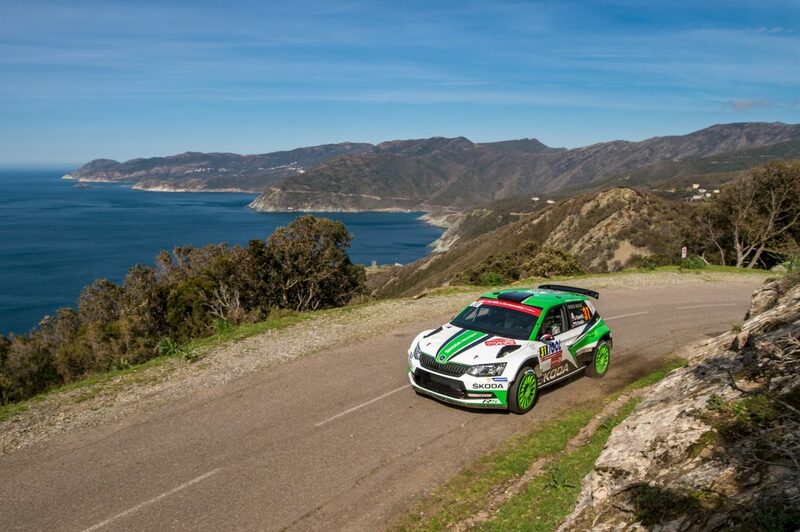 But as the WRC moves on to Argentina next month, it is Teemu Suninen’s astonishing drive and the performance of his ŠKODA Fabia R5 that will live long in the memory from a dramatic Rally Guanajuato México.